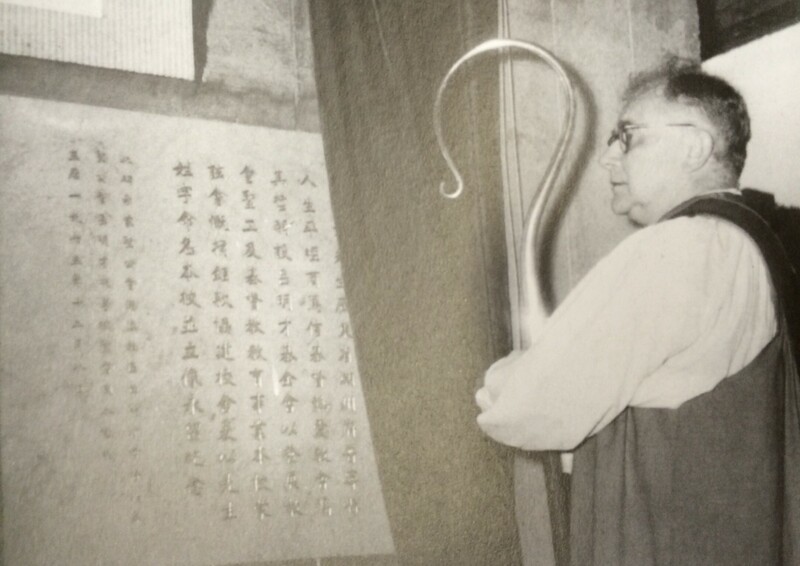 Dr. Mary Board was the founding principal. 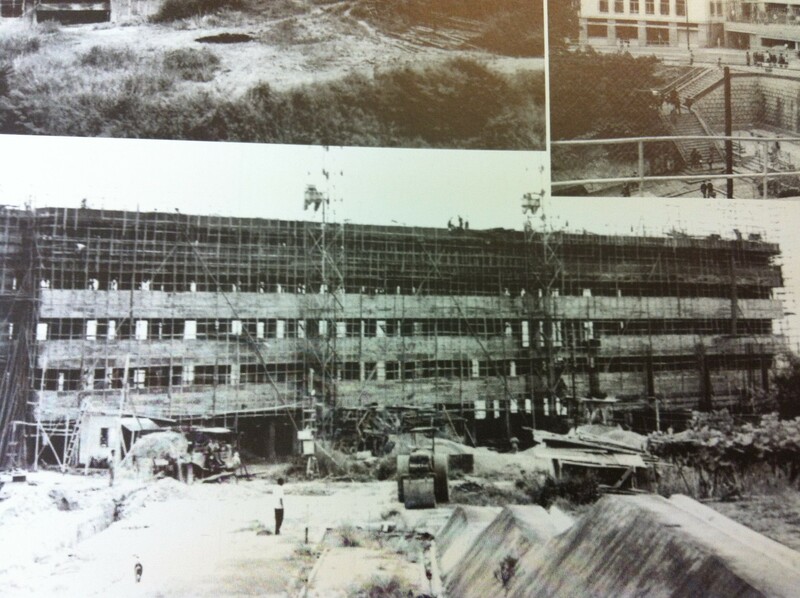 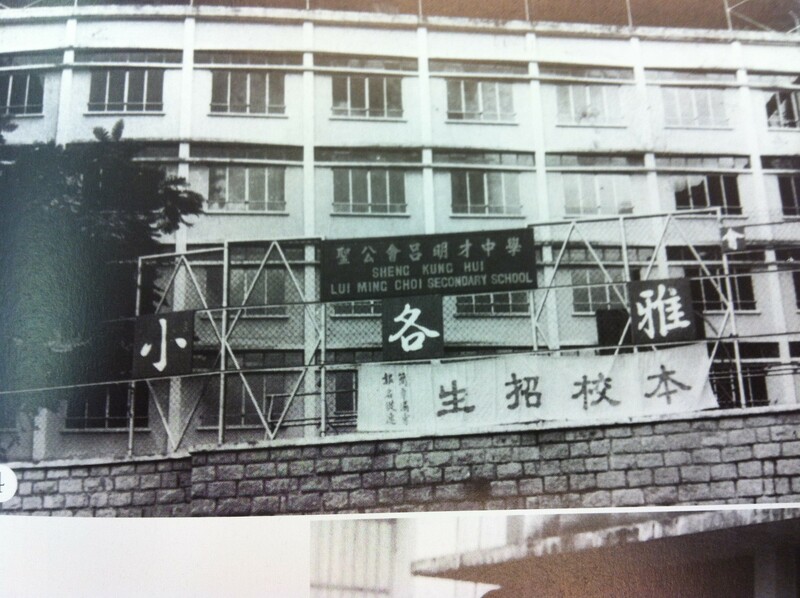 in Wanchai until 1975 when the school building was completed. 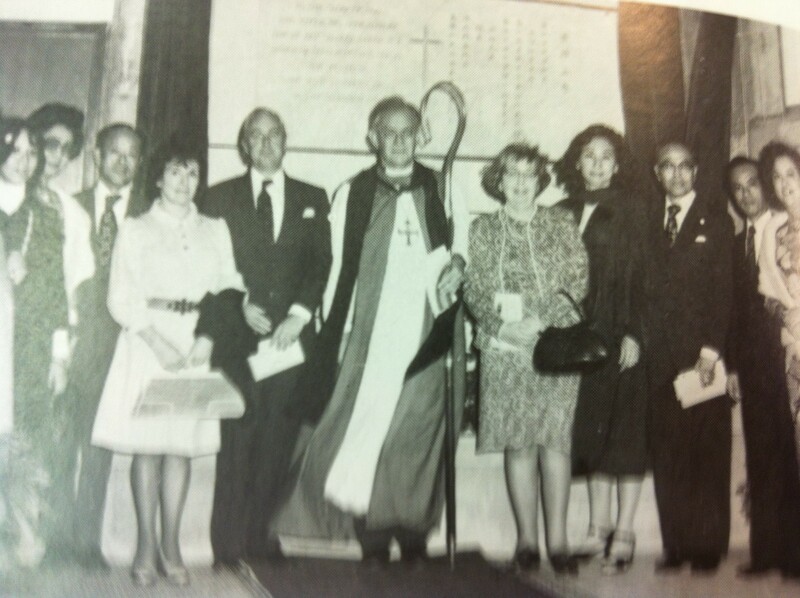 On 8 December 1975, the building was officially opened by Mr. M.G..R. Sanberg J.P. and dedicated by Bishop Gilbert Baker. 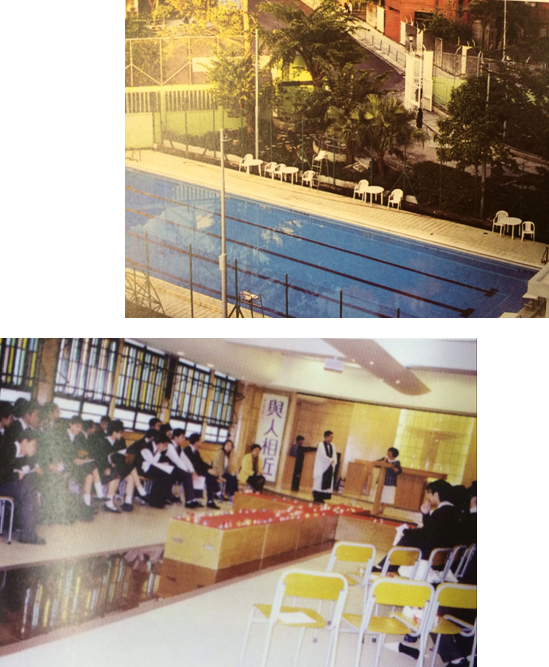 The original gray school was given a new coat of youthful green in 1988, with the hope that pupils will always see it a sa beacon pointing them in the right direction on their journey of life – constant, positive, bright, hopeful and in harmony with nature. 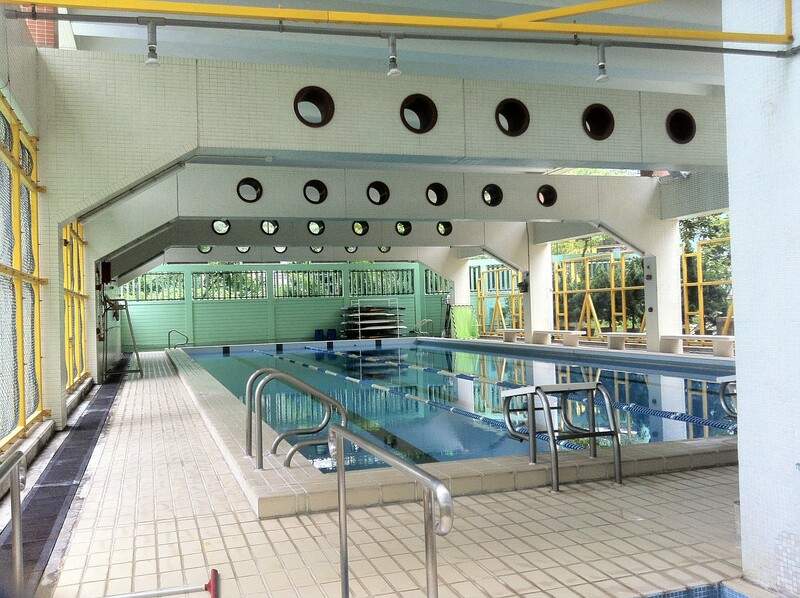 The school swimming pool was built in 1991 and was opened on 19 October. 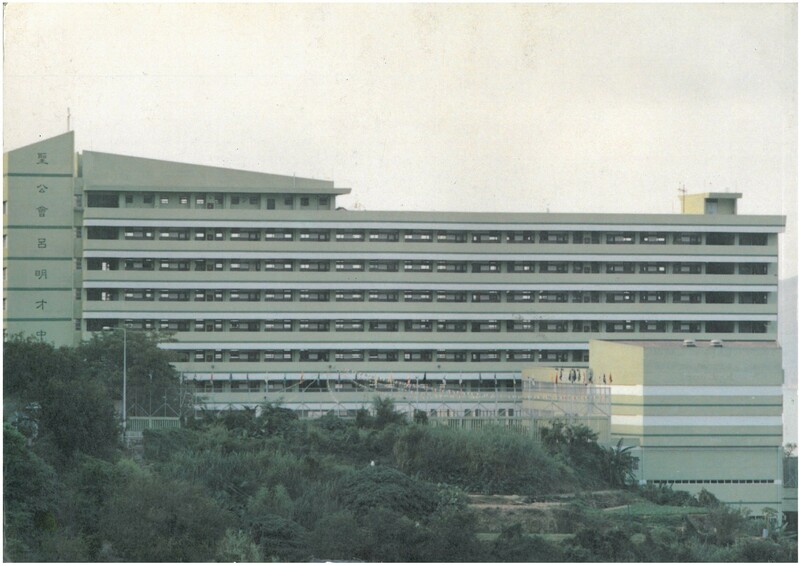 By August 1992, all classrooms were installed with air-conditioners. 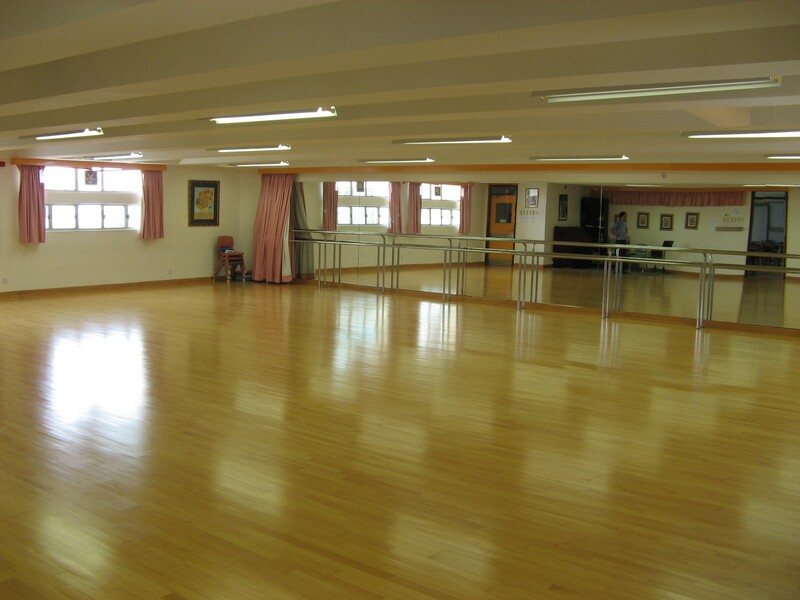 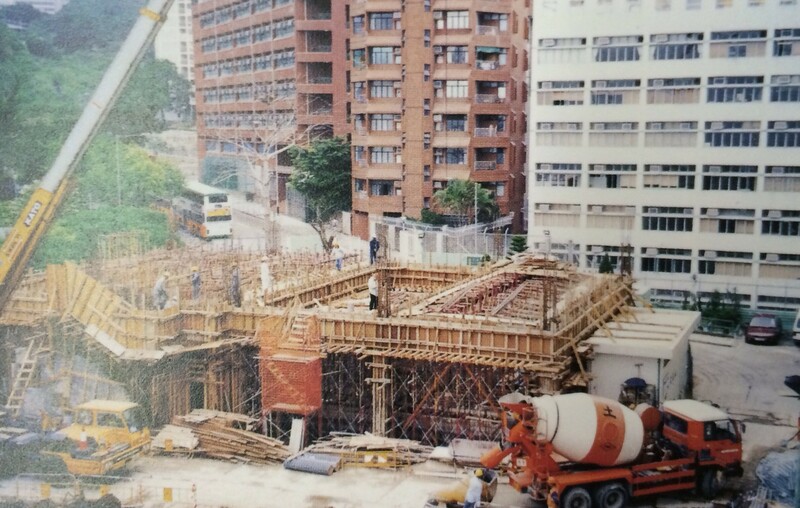 In July 1996, the Multi-activity Room was completed and was used for Sunday services by St. Timothy's Church. 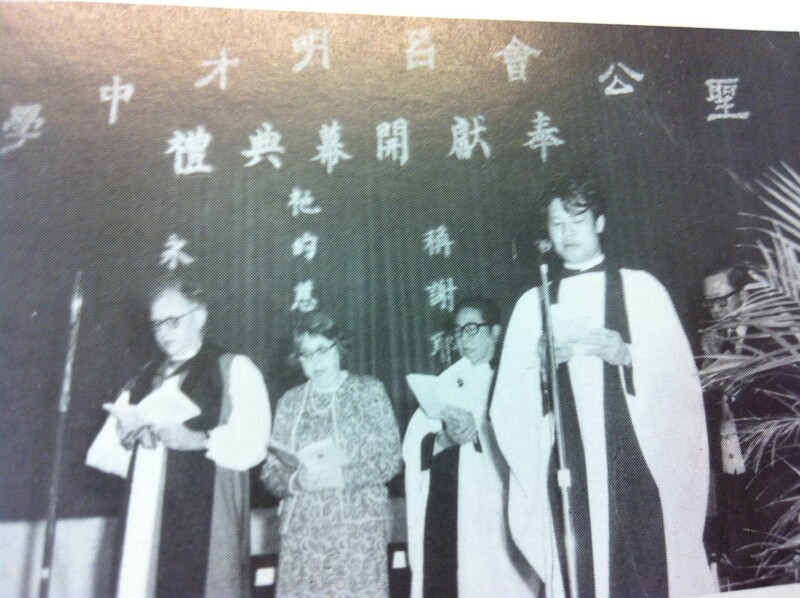 Dr. Mary Board retired in August 1997 and was succeeded by Mrs. Jannie Chau. 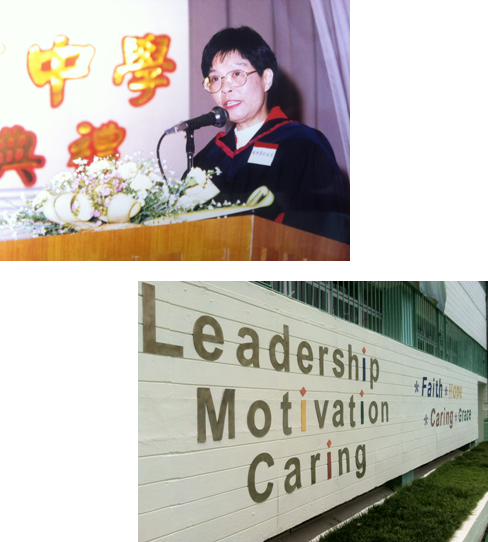 The school motto Leadership, Motivation and Caring was set. 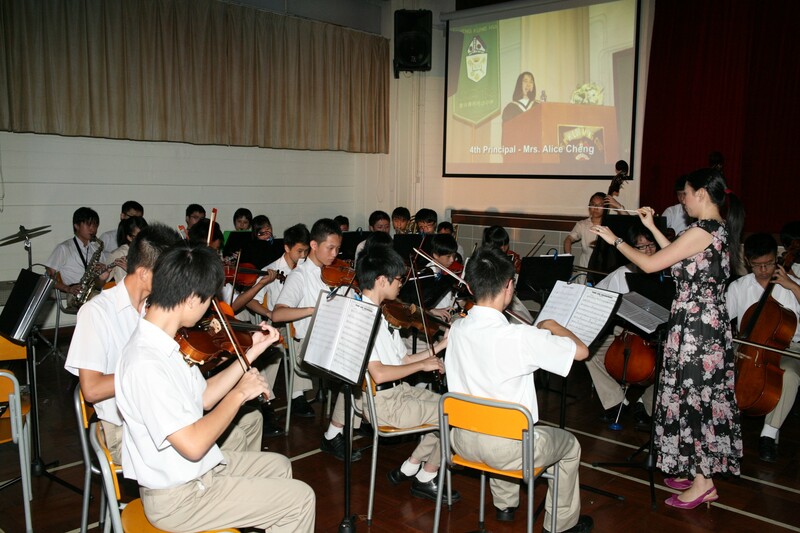 In December 1997, the school was approved by Education Department to be an EMI school. 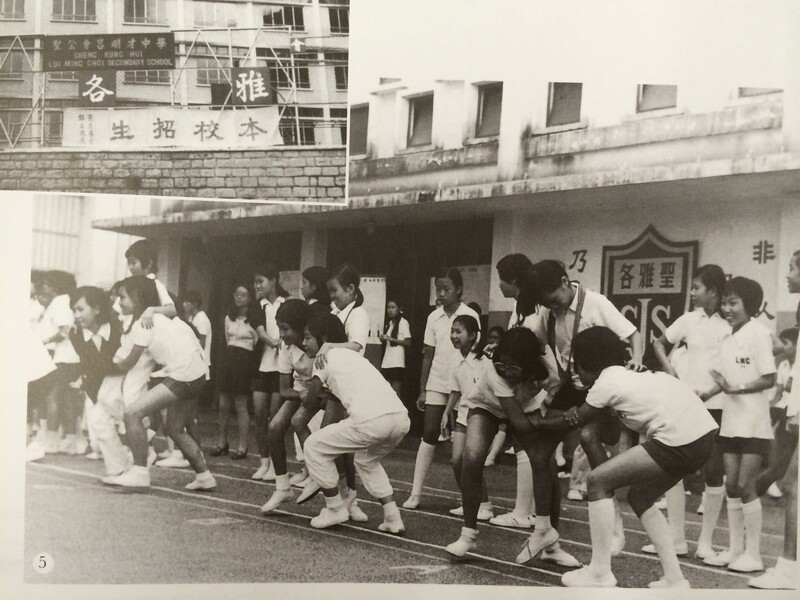 The school was awarded The Most Progressive School (Co-ed Section) of the Omega Rose Bowl in 1998. 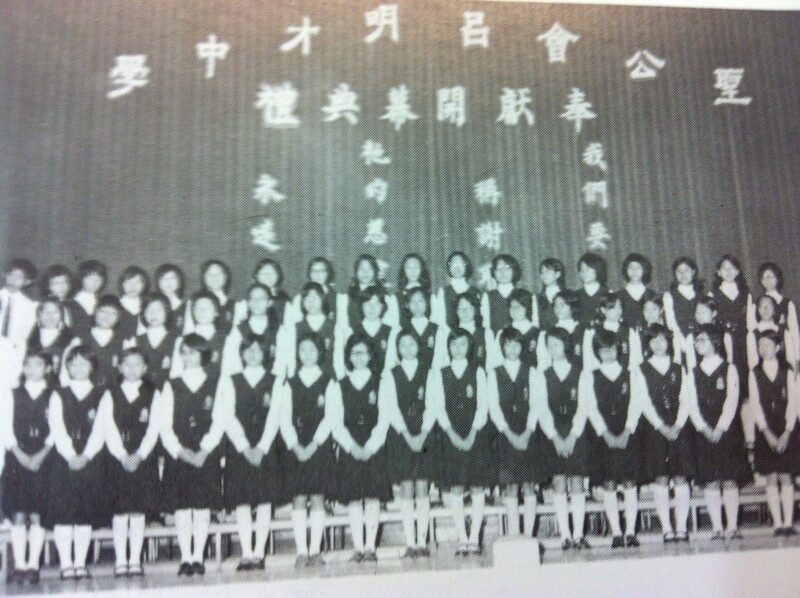 In 1998, the Alumni Association and Parent-Teacher Association were established. 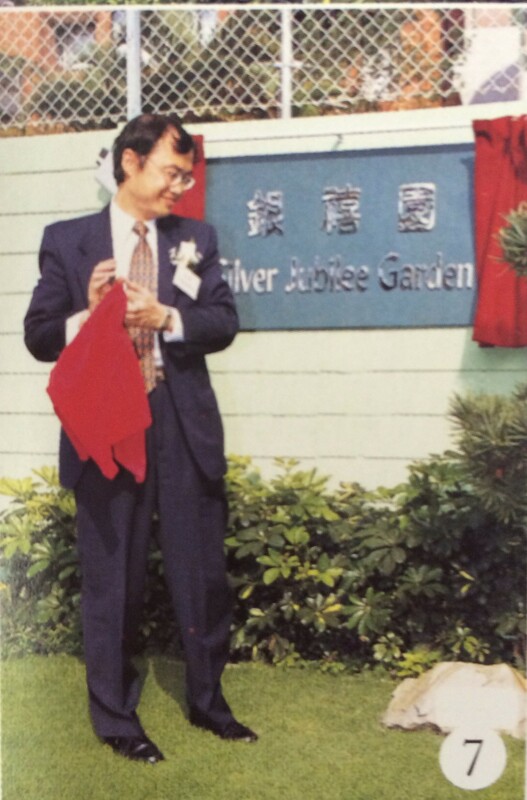 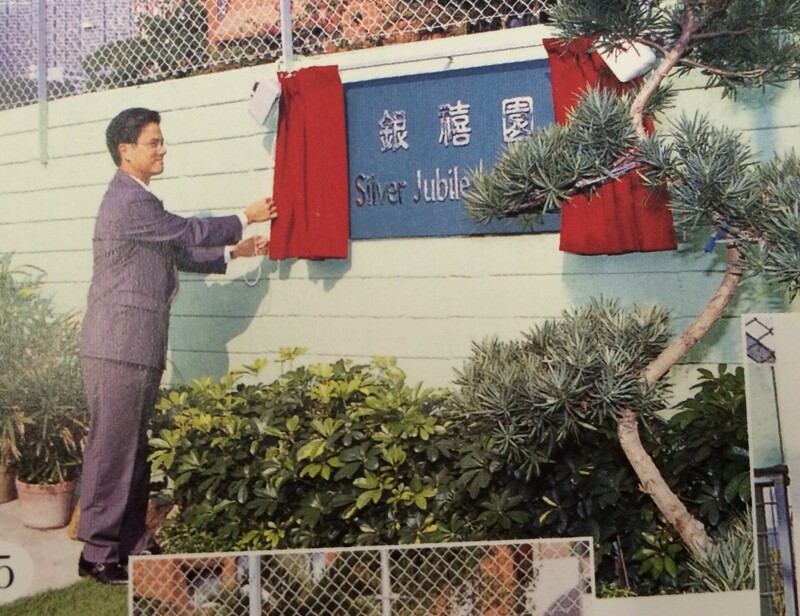 The Silver Jubilee Garden was built in 1999 to commemorate the 25th anniversary of the school. 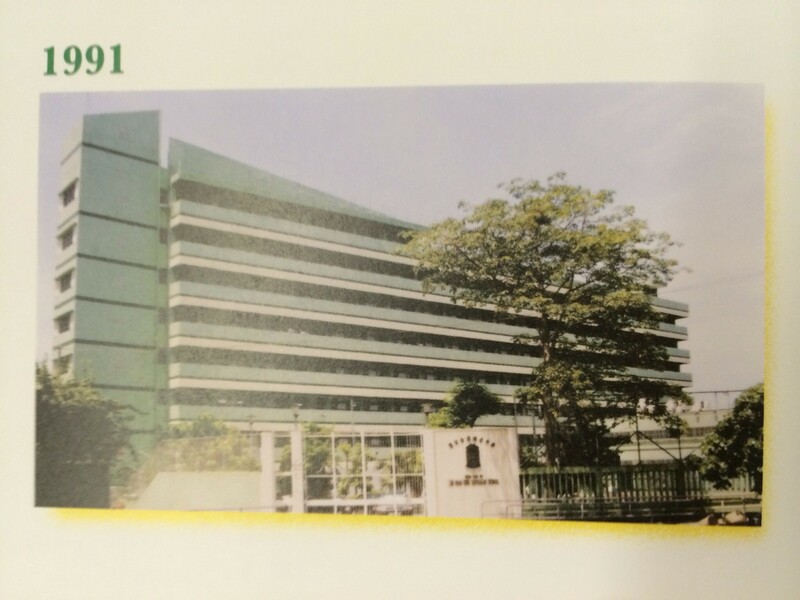 The MMLC was built in the year 2000. 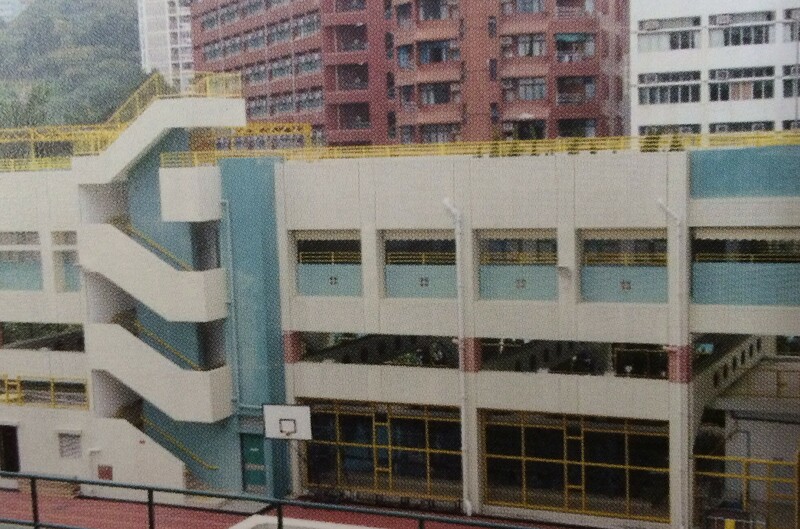 The School Improvement Project started in 2000. 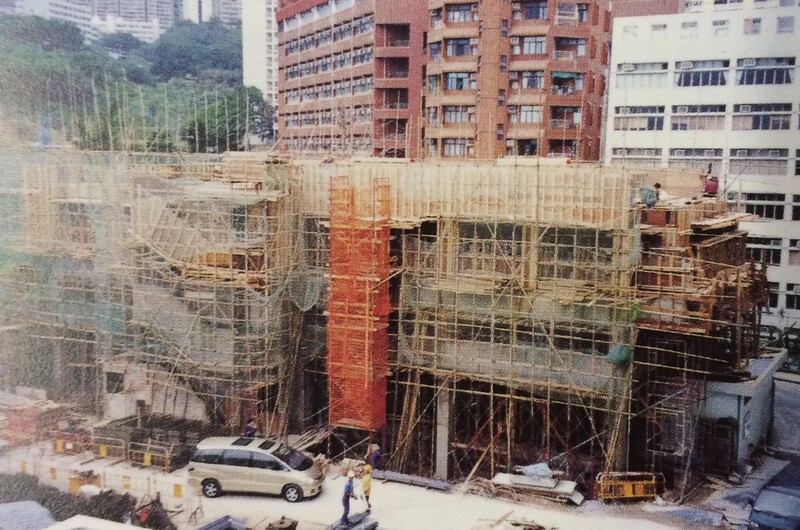 In June 2003, the School Improvement Project was completed. 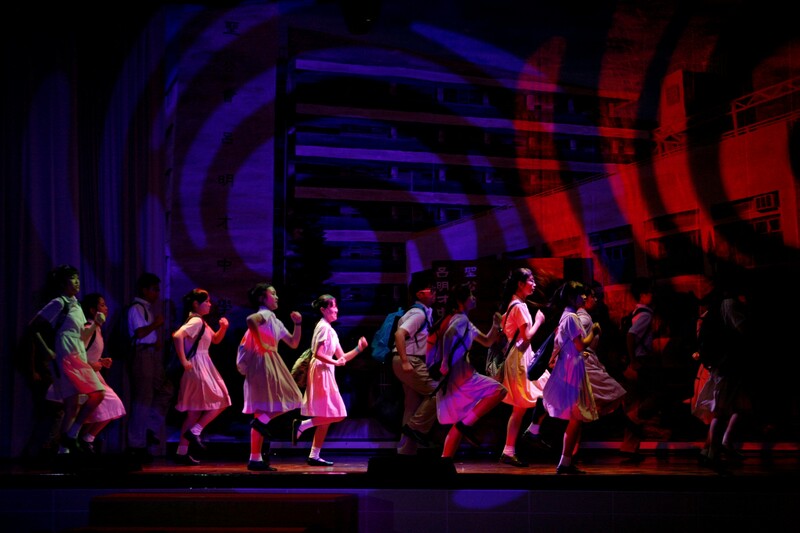 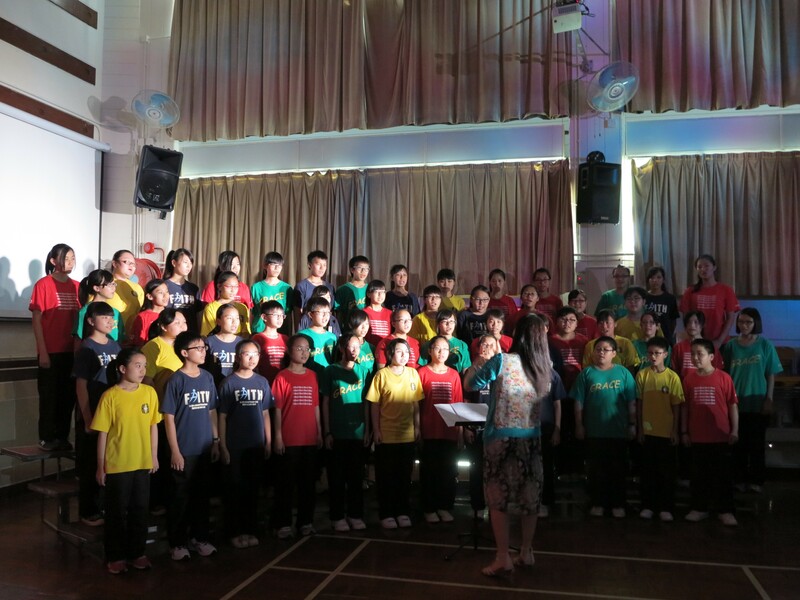 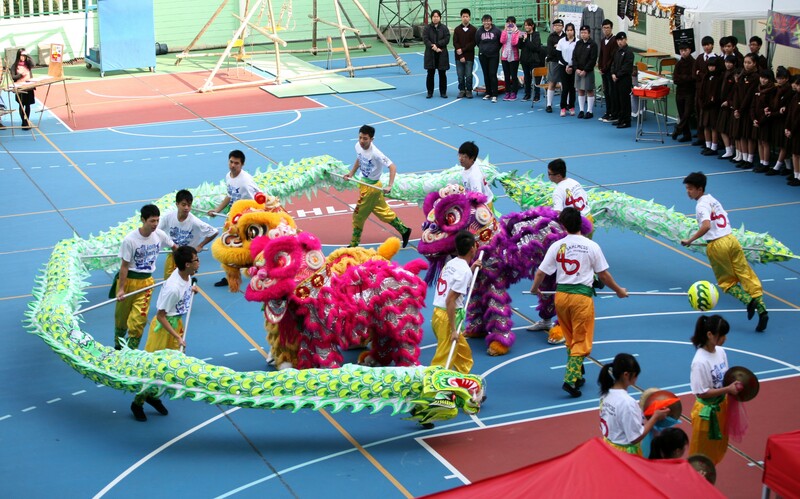 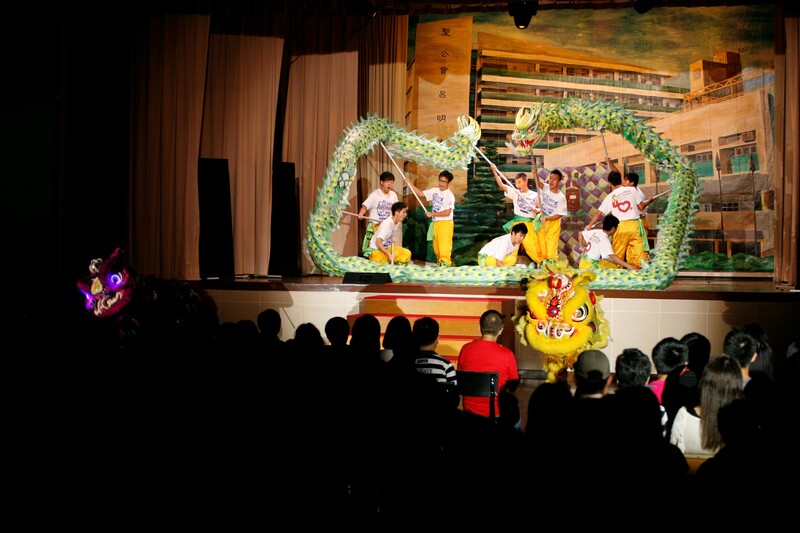 In September 2003, Putonghua was included in the F3 curriculum, Music was also incorporated into the F4 and 6 curricula. 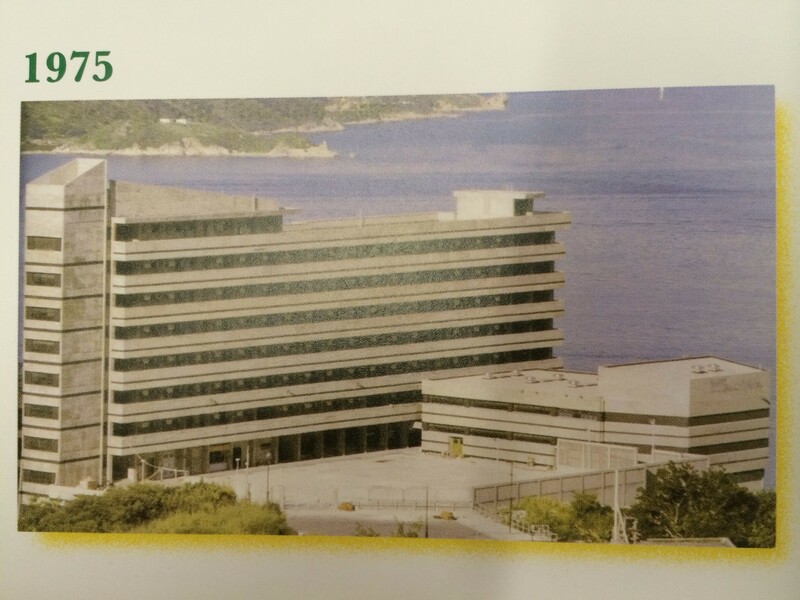 The school replaced the 5-day week system by the 6-day cycle system in 2003. 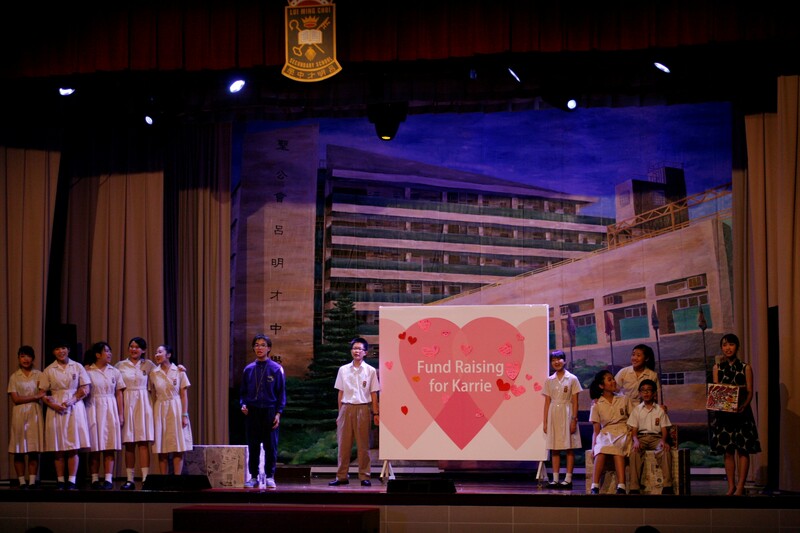 In September 2005, the first Student Council was established through election. 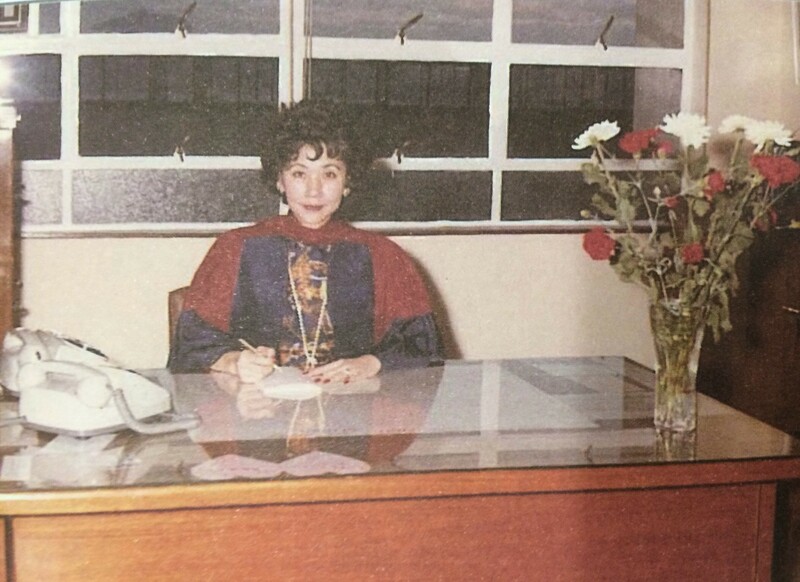 On 11 November 2005, the founding principal, Dr. Mary Board, passed away. 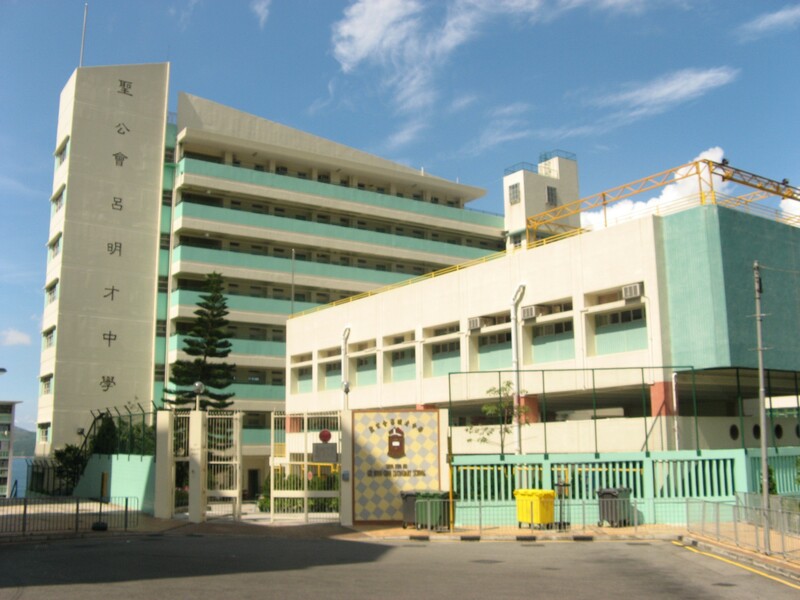 In August 2006 the school was repainted green and beige. 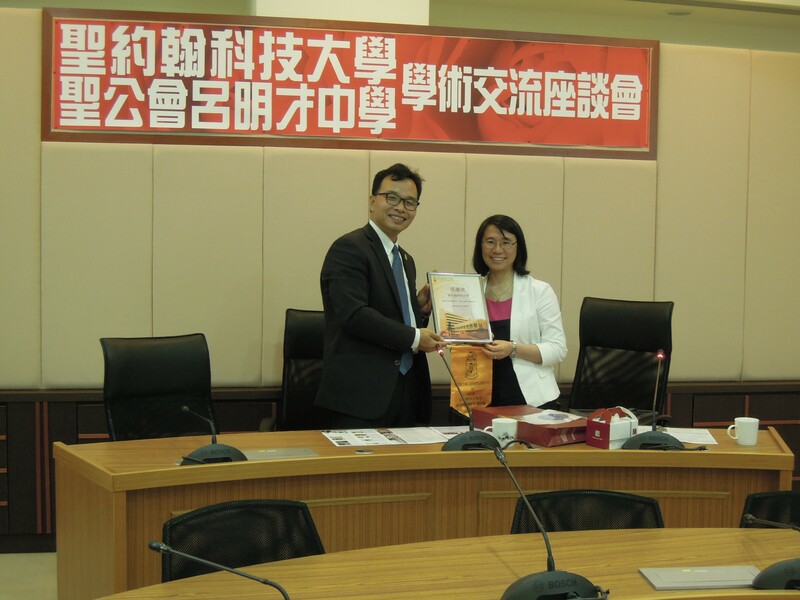 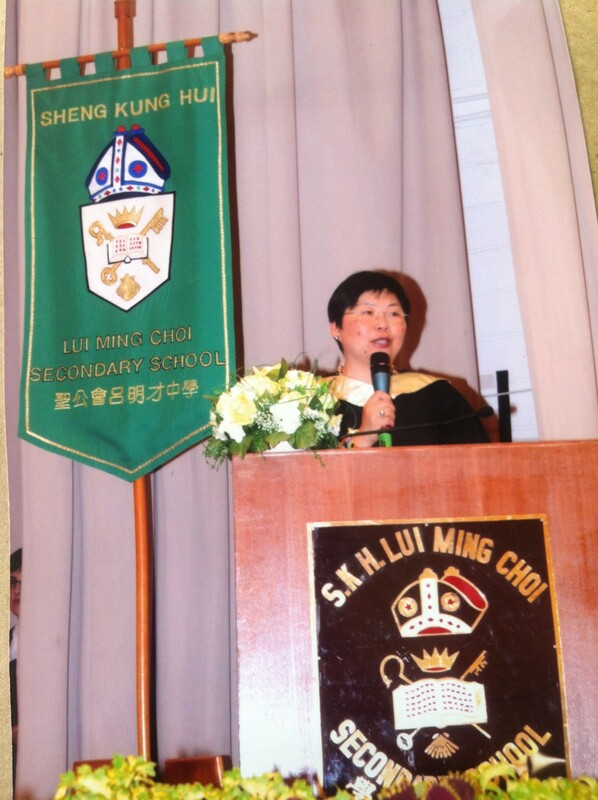 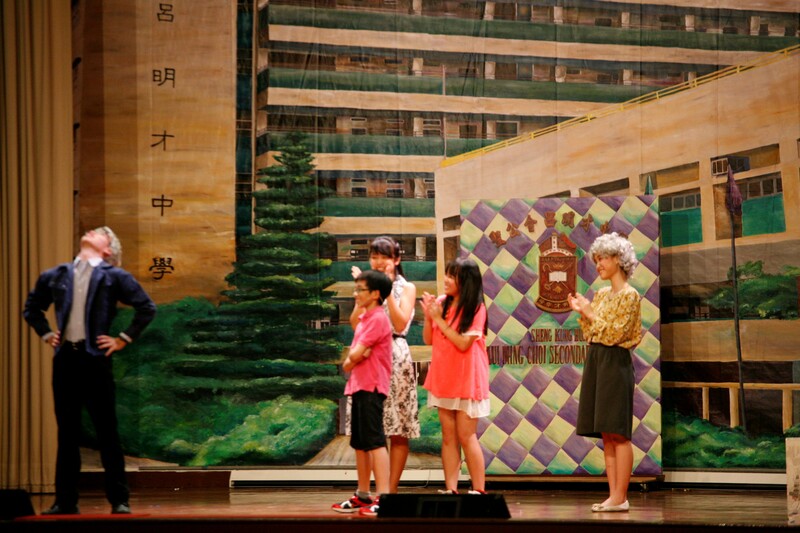 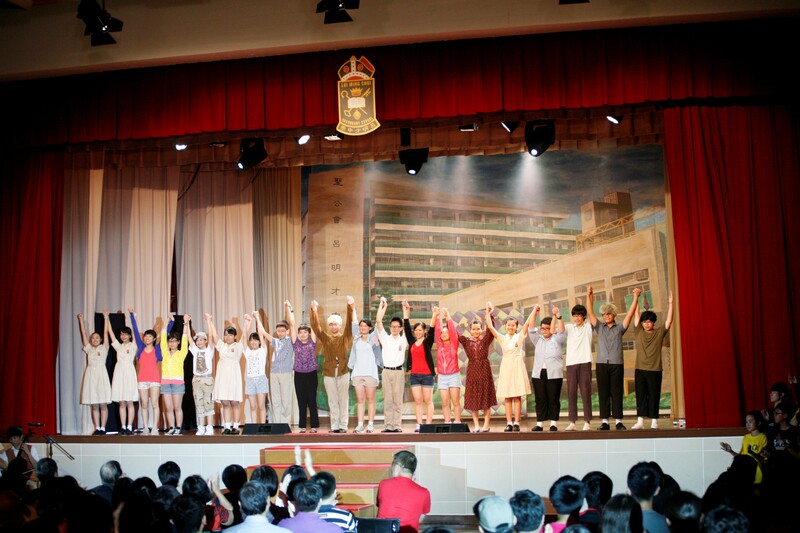 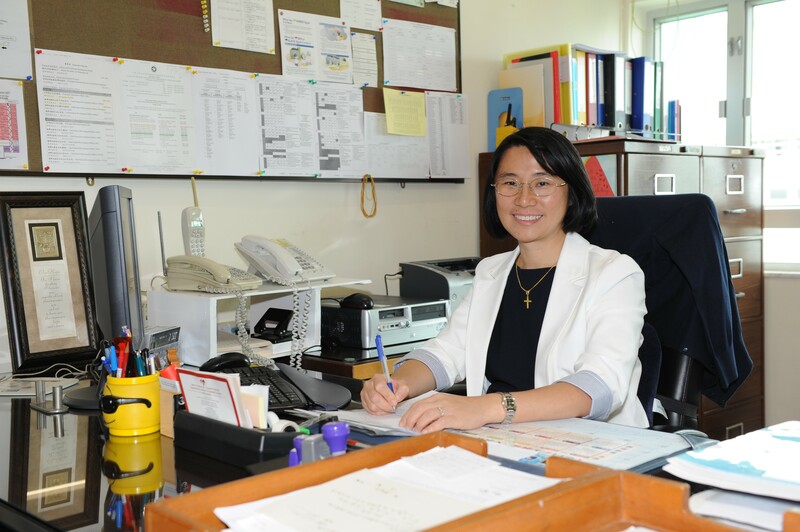 Mrs Alice Cheng Cheung Shuk Yee succeeded Ms Carol Yang as the principal in September 2011. 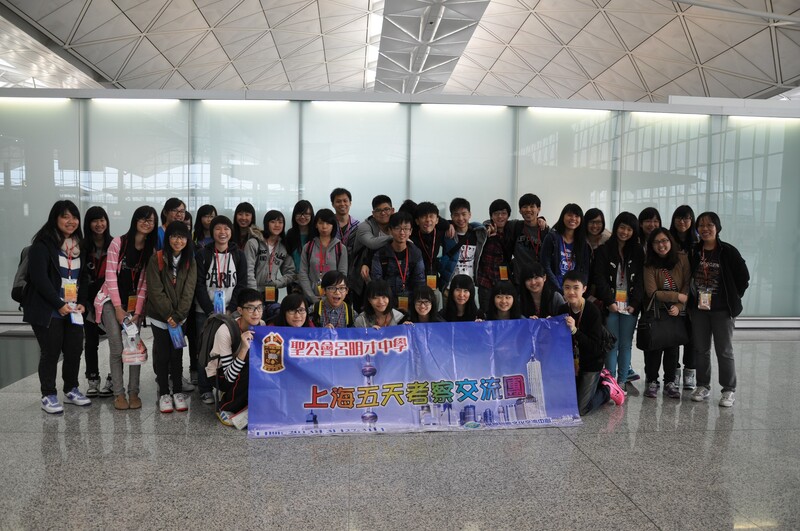 As from 2011-2012, in addition to the existing exchange programmes, thematic study tours which enrich students’ learning experiences were organized, from environmental conservation in Taiwan to economic, historic and cultural studies in Shanghai, etc. 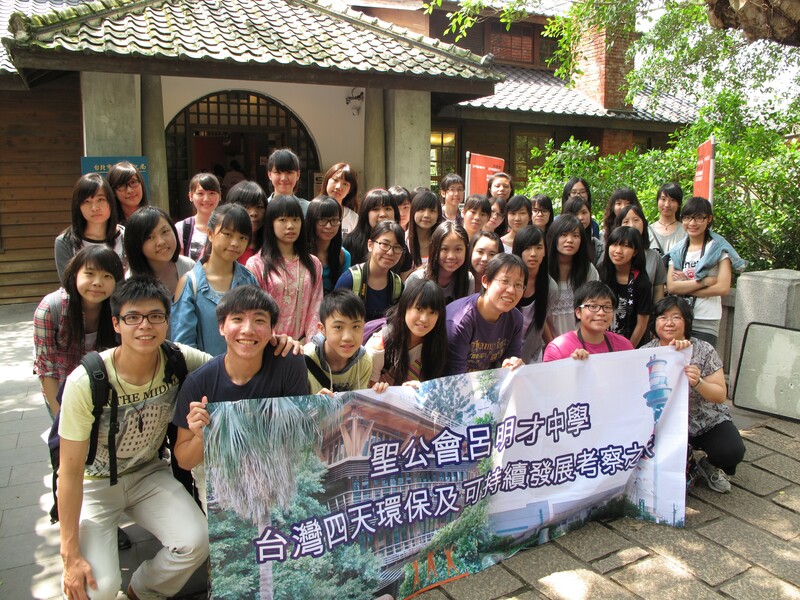 In 2012, the school became sister school of St John’s University in Taiwan. 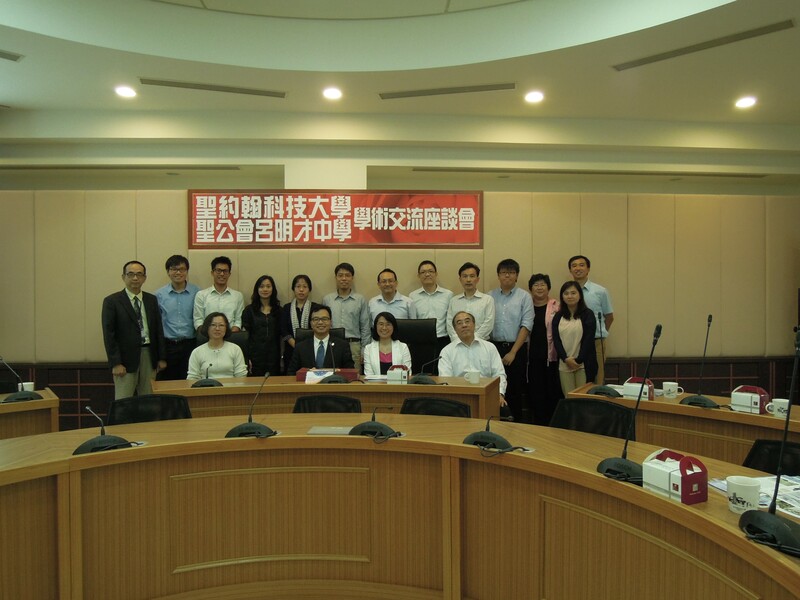 In 2013, staff visited St John’s University. 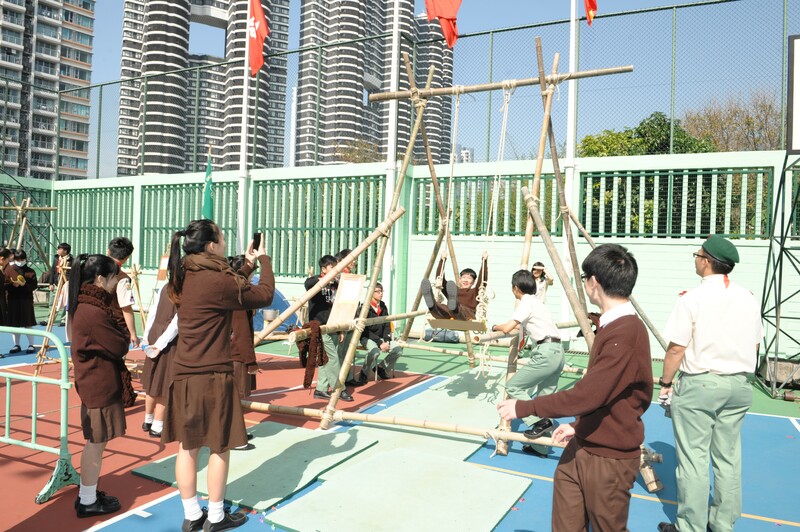 As from 2012-2013, gifted education was more strategically planned to pull out students of different talents for programmes to help develop their gifts. 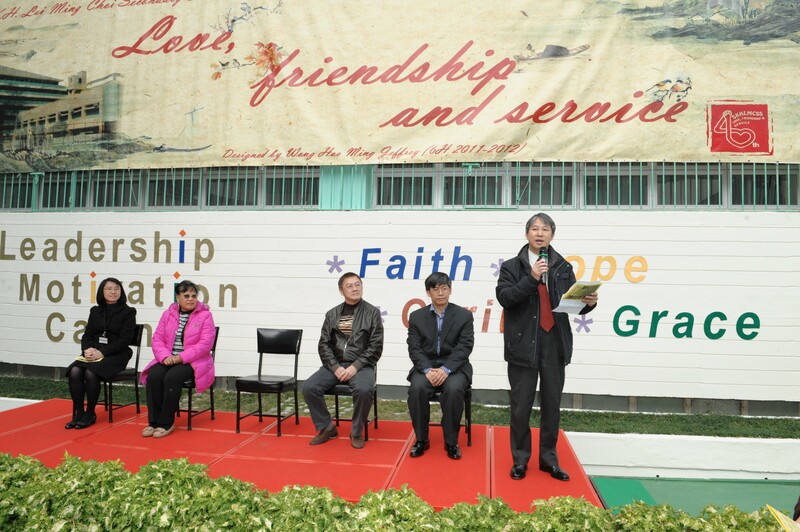 The school celebrated the 40th anniversary in 2013. 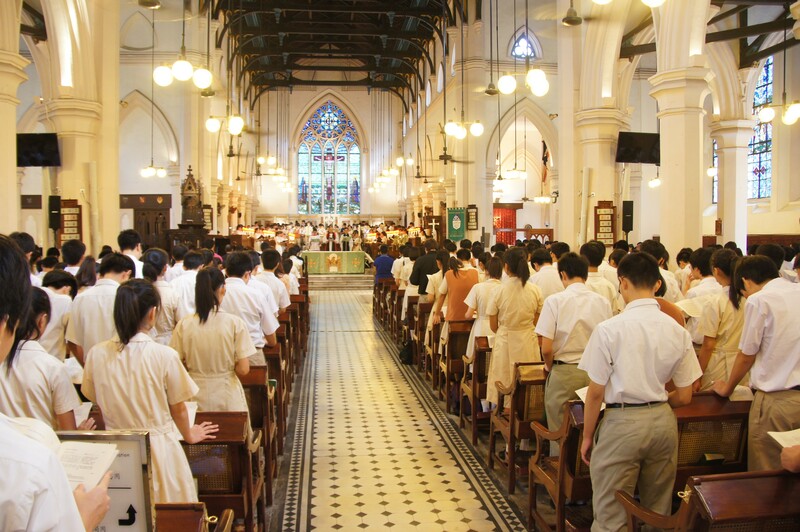 The whole school gathered at St John’s Cathedral for a Thanksgiving Service. 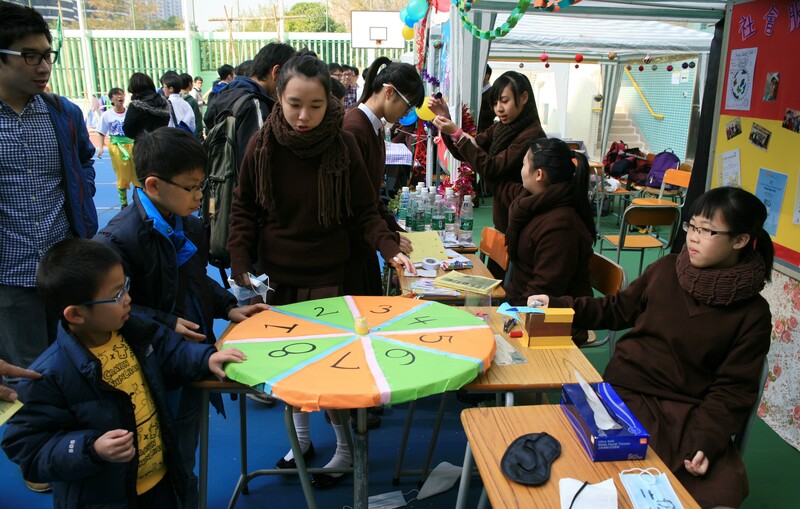 The Open Day received many guests and parents, and was a heartwarming homecoming for many of the alumni as well. 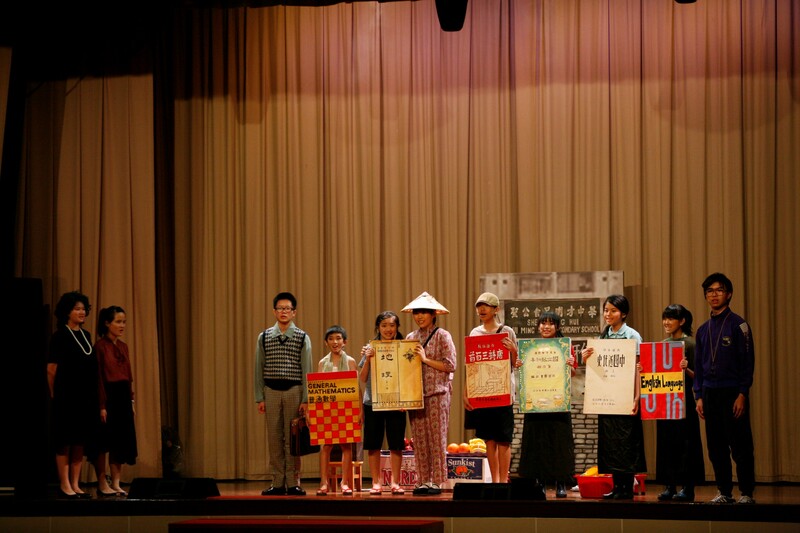 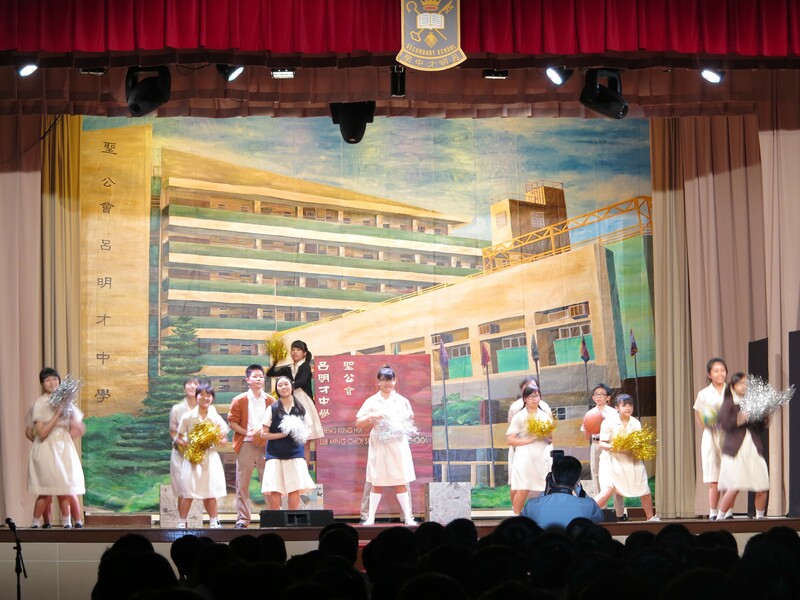 A musical “Love, Friendship and Service” portraying the history of the school was put on stage with the effort of over 200 students and teachers, for the first time having an English musical in such a big scale with live music by our orchestra and choir. 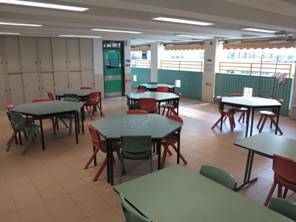 In September 2014, all classrooms and special rooms were installed with visualisers to facilitate learning and teaching.